This species is accepted, and its native range is Central & SW. Arizona to SW. Texas and N. & E. Mexico. Turner, B.L. (2013). 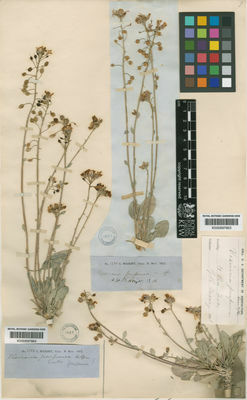 Taxonomy of Physaria purpurea (Brassicaceae) Phytologia 95: 321-323.